DIY Healthcare is here. Are are you ready? PwC Health’s annual survey of the Healthcare Industry tells us Do-It-Yourself Healthcare is the top issue for 2015. Does that terrify you or excite you? From what people have been saying at mHealth Summit 2014 – it seems most there are excited, but it’s got a few people worried. Worries arise from the extreme pace and scope of change to be accommodated as mobile-enabled patients come to expect digital services. Let’s break it down. What is DIY Healthcare? Do-It-Yourself Healthcare is more than prevention. It is about patients taking into their own hands treatment and interventions that may have been in the hands of clinicians or experts. It’s about patients empowered with digital tools and access to information. The DIY trend began with self-diagnosis tools.Of course there are concerns. There’s even a term for the misuse of digital tools for self-diagnosis, Cyberchondria. But there have been valuable contributions too, sites like Patients Like Me. The reality is that most people trust information from their Healthcare providers above all, but they are not turning to them first. First, they turn to the internet. And some are going to the internet for things they’d never ask their HCP to provide. For example, accessing genetic analysis. Some DIY keeners have even posted How To information for hacking together their 23andme raw data with snpedia. The next big category rolled into DIY Healthcare covers digital patient engagement tools. 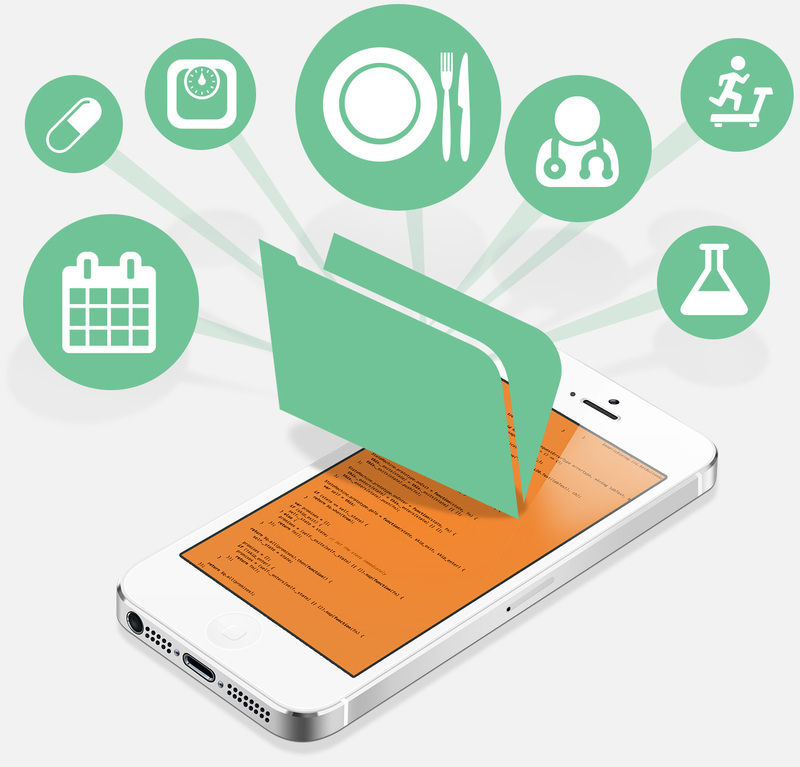 There are over 22,000 healthcare apps but only a small percentage are useful. There is a lot of growth expected with the arrival of treatment or outcome-supporting apps. Some organizations are getting ahead of the game: Kaiser Permanente reported in Q3 2014 that nearly half of its members use its My Health Manager online platform where they can access KP’s patient-facing apps. Ayogo’s Empower, is built specifically for this side of DIY – to dole out patient education and tools incrementally so that patients stay engaged at a standard of quality that meets most ACO or HCP’s requirements. Patients have primary responsibility for taking their meds. That’s very DIY and it sure needsimprovement. But what about DIY vaccinations? Why not? And finally there are the devices. Simply providing feedback to the patients can move the dial on outcomes. But accommodating the plethora of phones and tablets presents data integration challenges that can become a big HIT headache. Wireless, mobile monitoring is already improving home health care. And while designing for usable data is a real challenge, many companies are working on it. One can bring home a wireless blood pressure monitor – there’s an app for that; buy an ECG add-on for your iPhone- there’s an app for that. 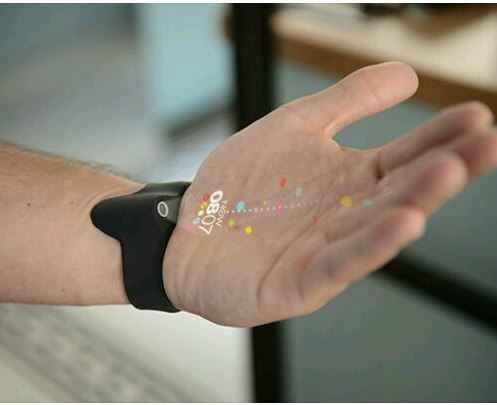 Apple Health using the new iOS8 and Google Fit are both aggregating inputs from the phone’s innate tools, like the accelerometer, as well as plugged in devices, wearables and even new trends like projectionables (picture credit Google via Tim Moore). Stay up to date. Subscribe to Ayogo’s Free Monthly Newsletter for ideas and solutions for DIY Healthcare.